The Iroquois Snow Beavers of Hinesburg/Huntington Vermont operate 25 miles of trail connecting Western Chittenden County with Washington County up and over Huntington Gap. We offer a long corridor with many amenities, including fuel, food, and entertainment. 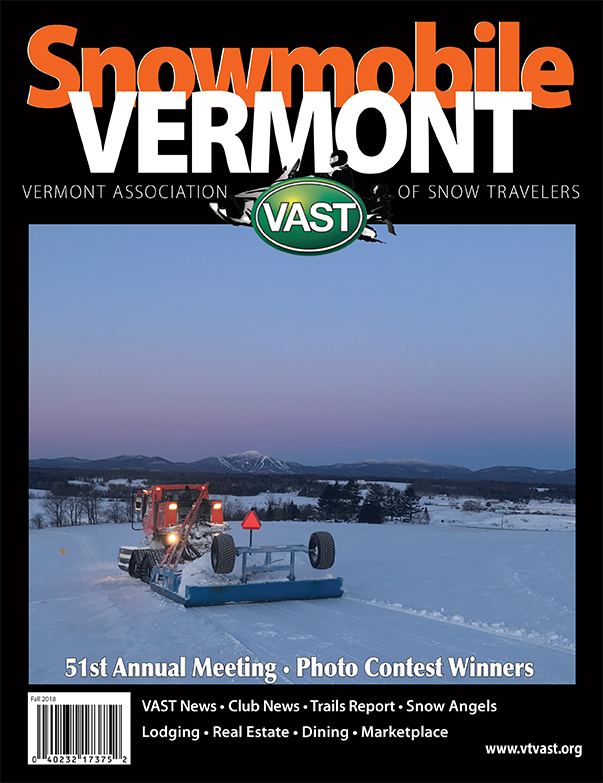 Our mission is to ensure long and happy relationships with our landowners, passable trails, and to continue in the longstanding tradition of VAST so that future generations can enjoy the sport of snowmobiling in Chittenden County.